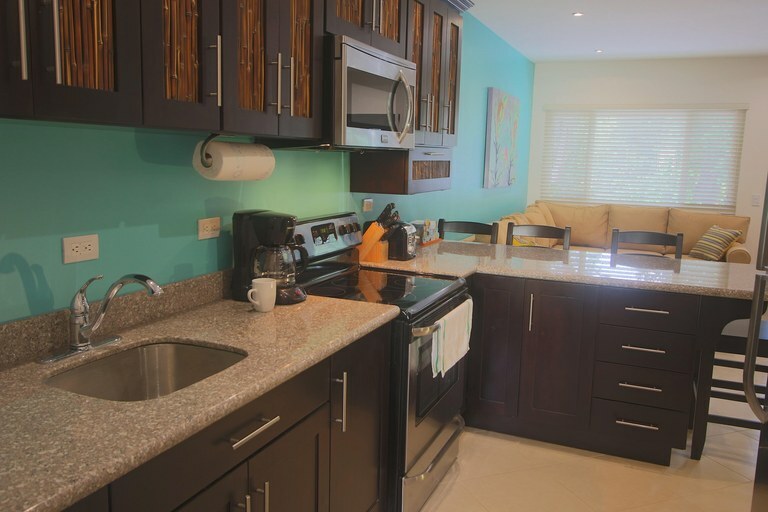 Spacious 2 bedroom, 2 bath condo for sale in Cabo Velas! 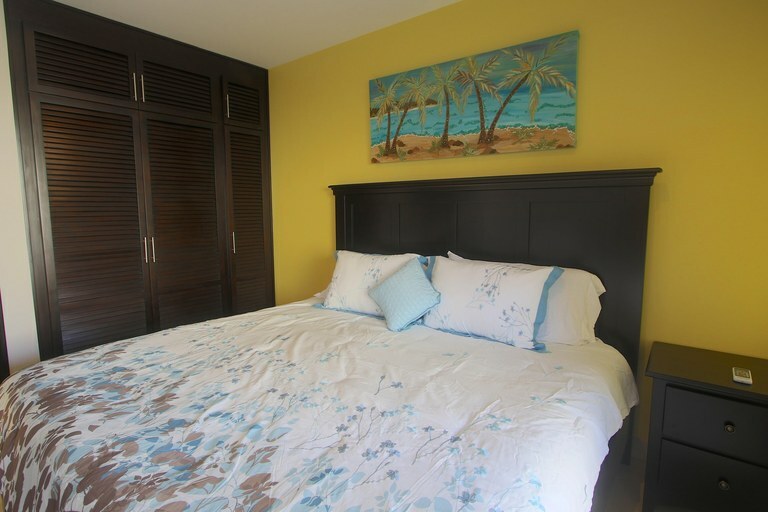 Exceptional quality, brand new condo, located just 10 minutes from 10 of Costa Rica's most beautiful beaches. 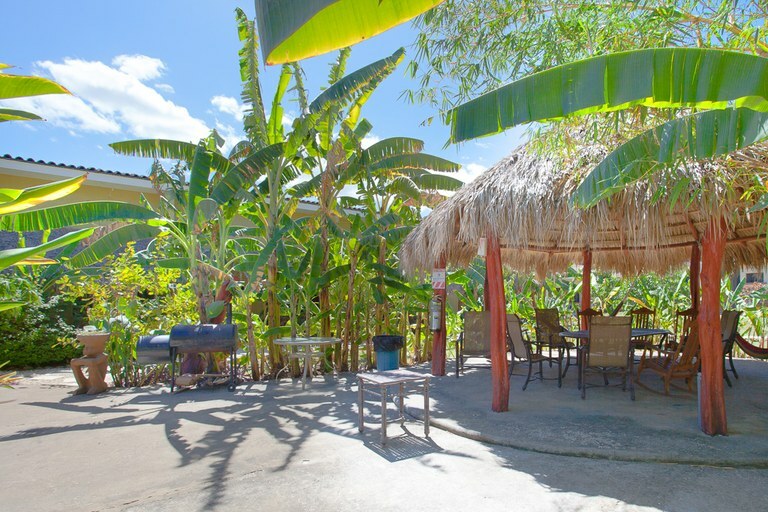 This is a private, secure community with low HOA fees, an inviting community pool, and spacious covered rancho area for outdoor dining and entertaining. 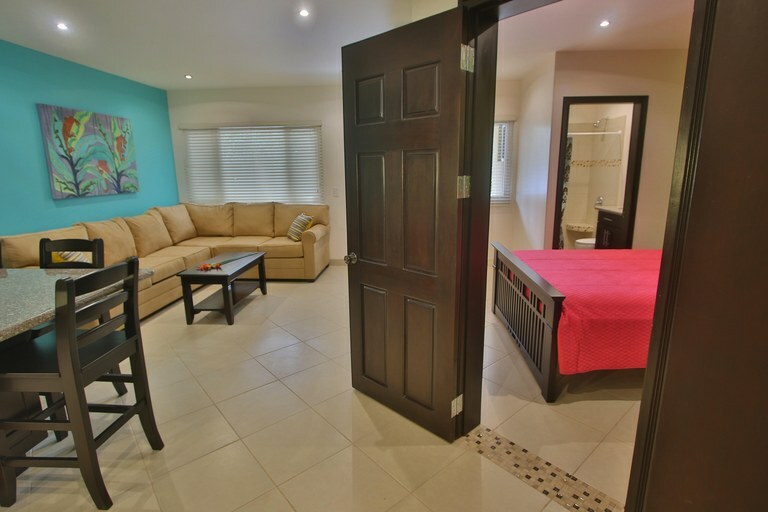 This home is located just minutes from shopping, quality medical care, restaurants, and all the best activities Costa Rica has to offer! 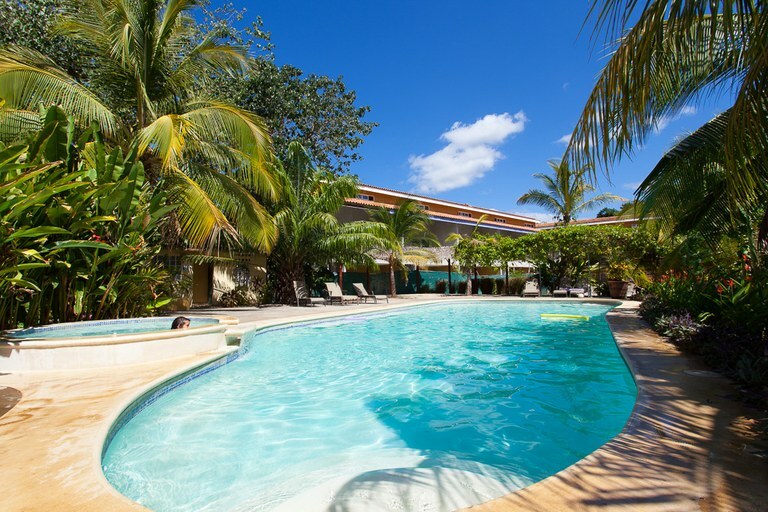 A 45-minute drive to the Liberia International Airport (LIR)! 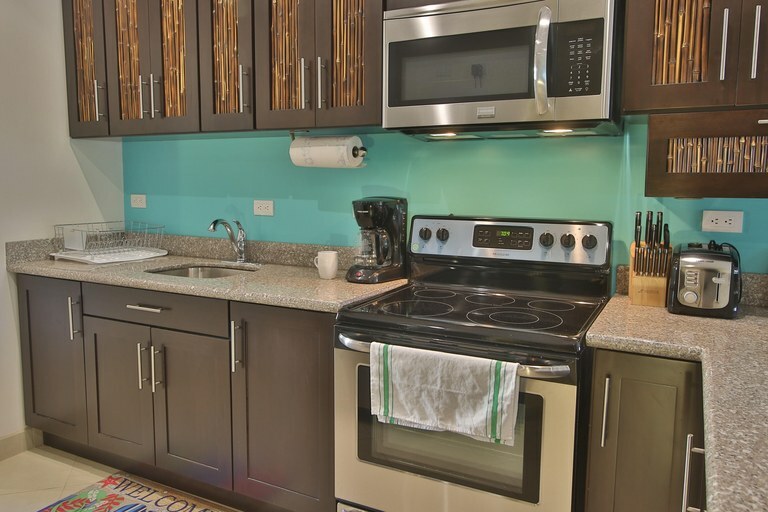 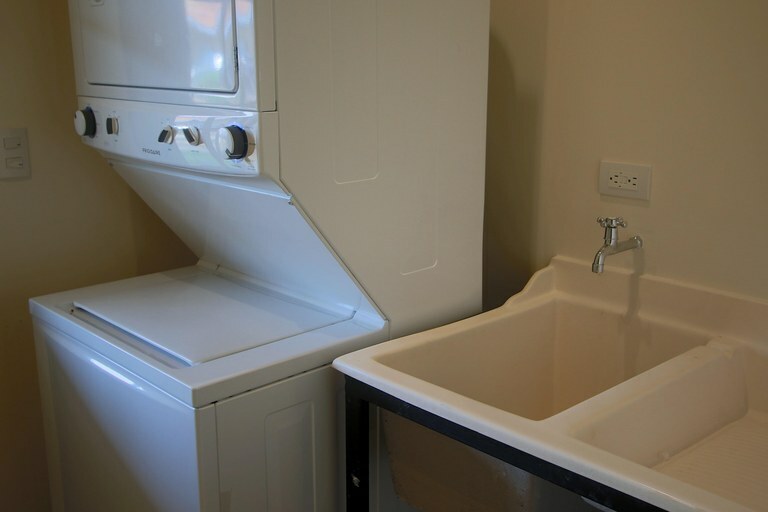 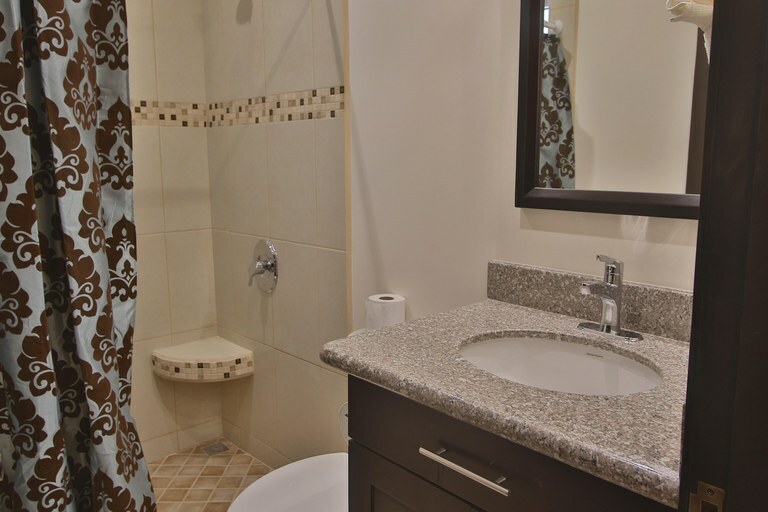 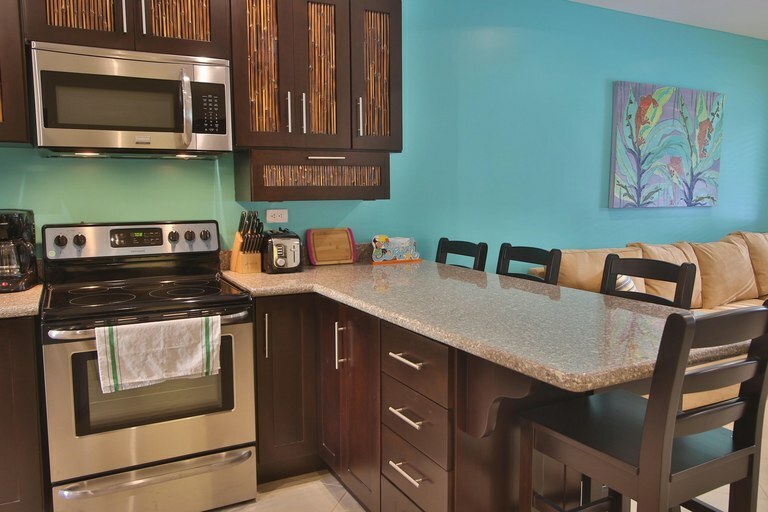 A spacious 2 bedroom, 2 bath layout and 807 square feet of air-conditioned living space. 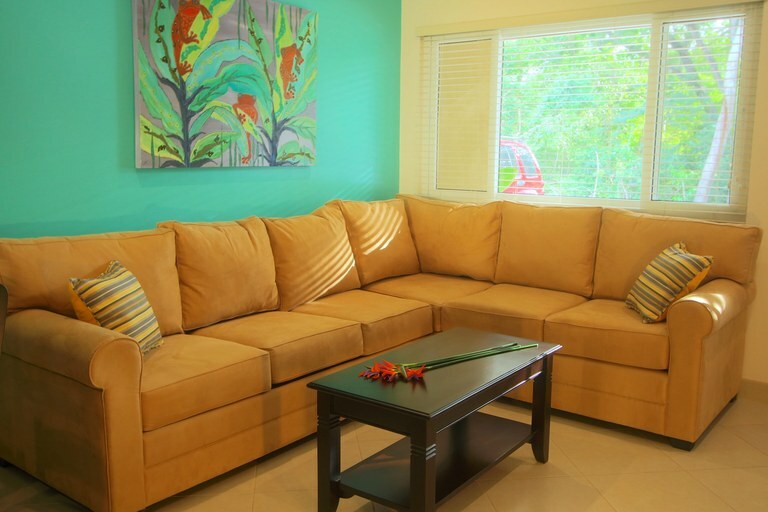 Designed with a Costa Rican flair, the unit offers ease of living as well as quality construction. 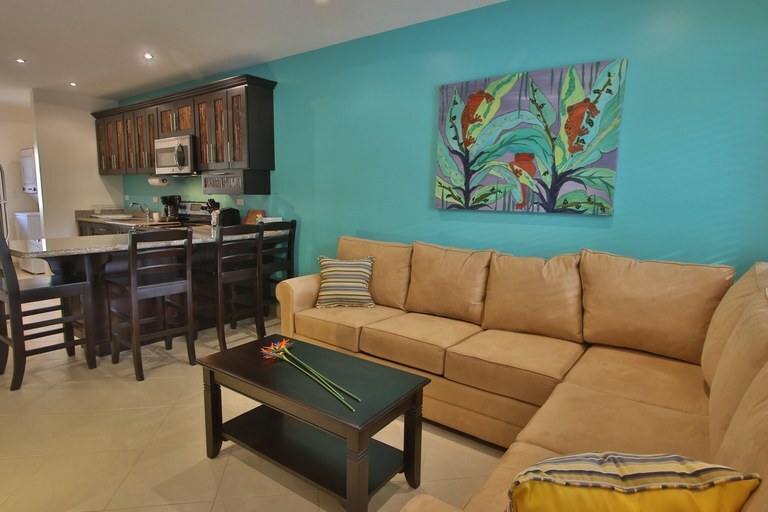 Cabo Velas is a private community offering 64 newly constructed condominiums and townhomes and is equipped with 24-hour gated security, a pool, and jacuzzi, an outdoor BBQ and family play area. 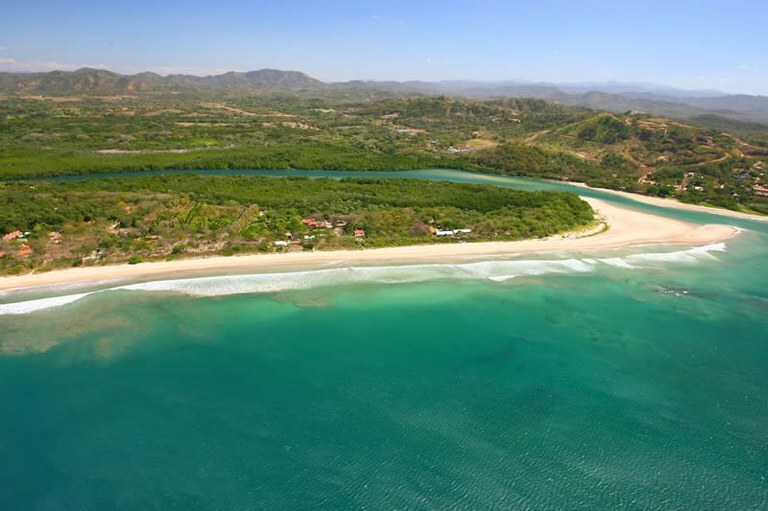 Great for an investment rental opportunity, second home, or primary residence, this property is located in Matapalo, a hidden gem of the Guanacaste region. 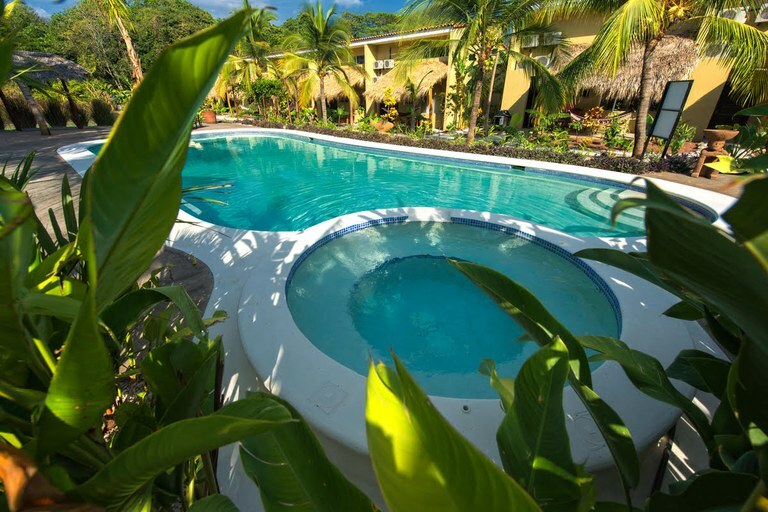 Cabo Velas is minutes from several beaches including Playa Grande, Playa Conchal, Playa Minas, Playa Flamingo and Tamarindo. 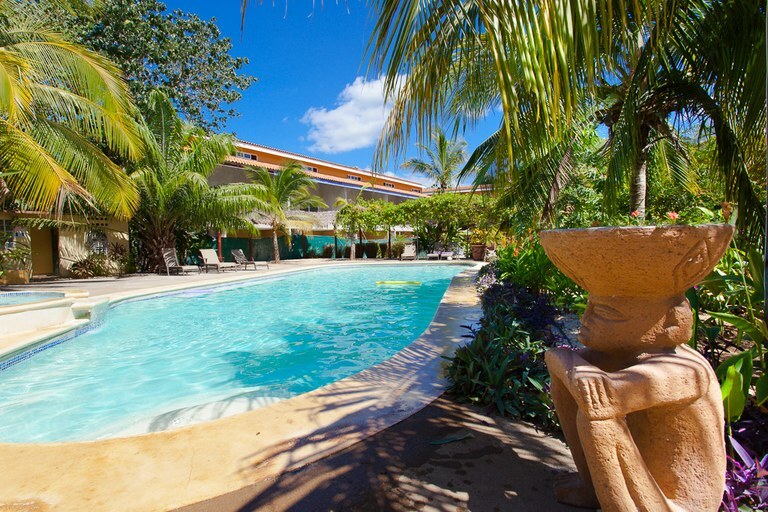 Strategically located between Reserva Conchal and Hacienda Pinilla (home to two of Costa Rica's top golf courses in the country).